To begin with, he has looked after the media for more than 200 film stars including Hrithik Roshan, Shilpa Shetty, Priyanka Chopra, Govinda, Vivek Oberoi and around 40 films including the Shah Rukh Khan starrer Don and Farhan Akhtar starrer Rock On!! A simple Google search in his name brings up thousands of results. A few years ago, the Bollywood PR guru spearheaded the press publicity for Shilpa Shetty in the thick and thin of controversy during UK’s biggest reality show Celebrity Big Brother. And yes! 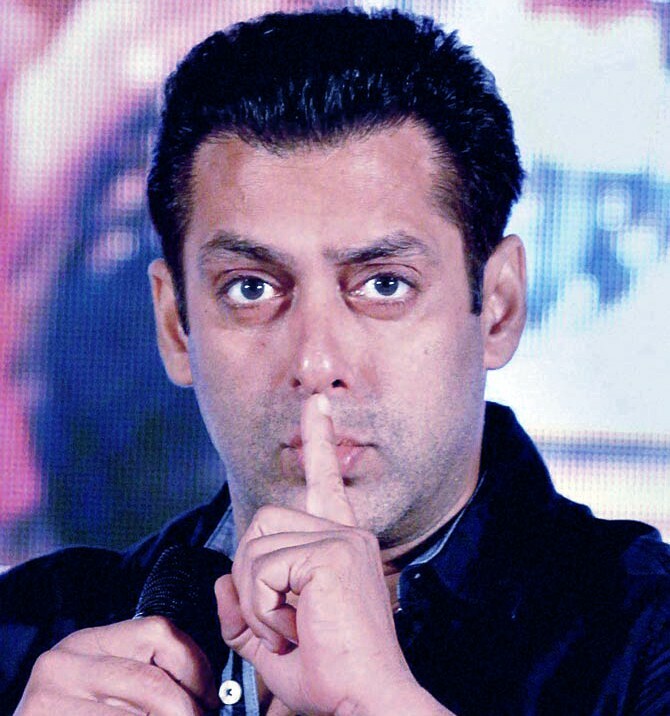 He has handled the media for a full 20 contestants of India’s №1 reality show Bigg Boss, hosted by none other than the country’s №1 film star Salman Khan. Here, the Mumbai-based Bollywood publicist lists 7 top tricks for upcoming celebrities to get more famous and stay famous before Bigg Boss. A lot of celebs think ‘I will do this and that after I lose weight’, ‘after I improve my figure / physique’, ‘as soon as I buy better clothes’. They think, ‘I will go to Bigg Boss after I improve myself’. And that time never comes. All we have is now. The most important thing you need to do is get famous and get going is stop procrastinating. Stop waiting. And get into action mode right away. Be a celebrity or be a commoner. Don’t hang in between. 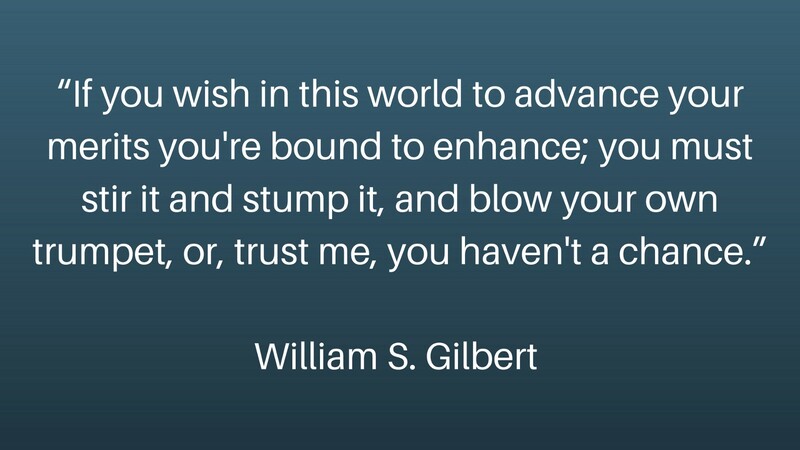 Mainly, get out of your comfort zone and get famous. Stay famous. Publicize yourself with the help of media. 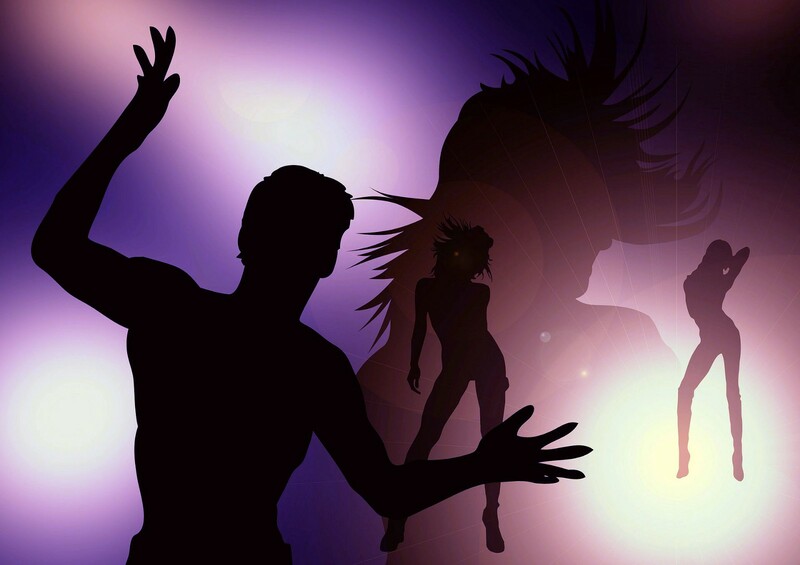 Get featured on entertainment websites with credible write-ups on them. Catch everyone’s attention. Get noticed. Photographs speak for themselves. A good picture can get an ordinary article carried by the media. But the best of articles can be dropped if not accompanied by great pictures. We are living in a world where perception is reality. So go ahead and brand yourself. Generate business. Make hay while the sun shines. Not only of Bigg Boss — you cannot catch anyone’s attention if you are not famous enough. Make a noise. Get heard. Talk dirty. Get spicy. Get naughty. Get famous. Get set for reality TV. Talk about reality television in media. Talk about Salman Khan and Bigg Boss on entertainment websites. Remember, social media is self-generated and holds limited appeal. The more credible online media is websites. 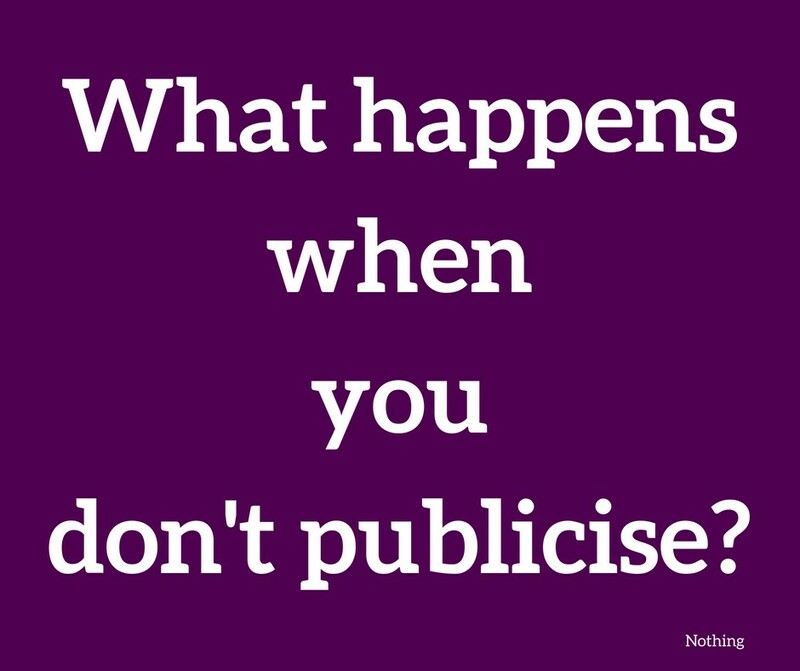 You are perceived to be actually popular only when you are published and written-about, not when you self-publish your own posts on social media. So get on websites. Target Bigg Boss keywords. Do Search Engine Optimization (SEO). Get searched on Google. Get found. Let everyone know you are fit for the show without actually saying you want to be on it. It’s a PR tact to say things without actually saying them. Master it. If need be, befriend a dozen online journalists and get their help. Or hire a publicist to get famous. Do everything it takes to be in news. Remember the Hindi phrase — jo dikhta hai, woh bikta hai (to sell, you gotta be regularly visible). In PR, good publicity is good. Bad publicity is better. 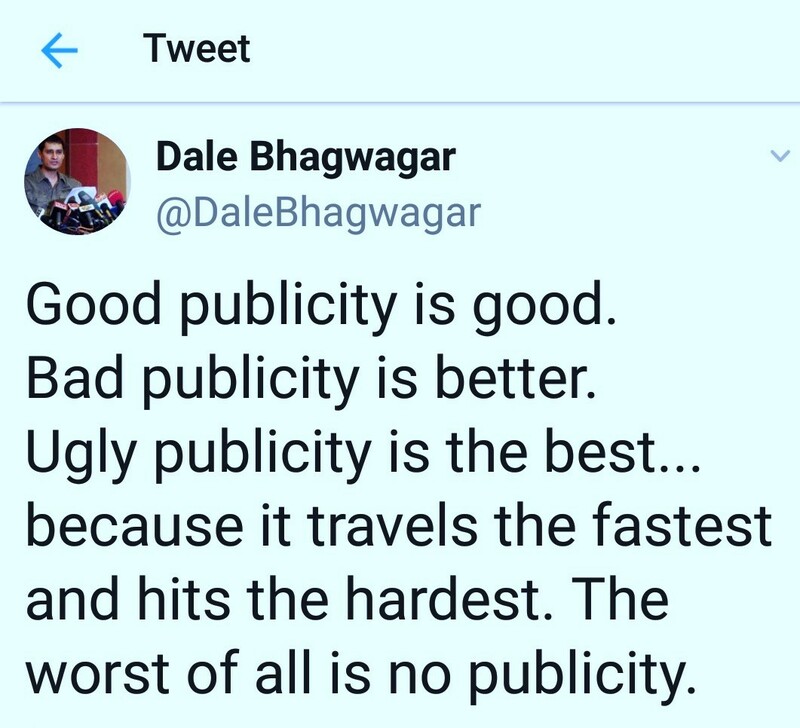 Ugly publicity is the best… because it travels the fastest and hits the hardest. The worst of all is no publicity. And as we all know, Bigg Boss loves craziness. 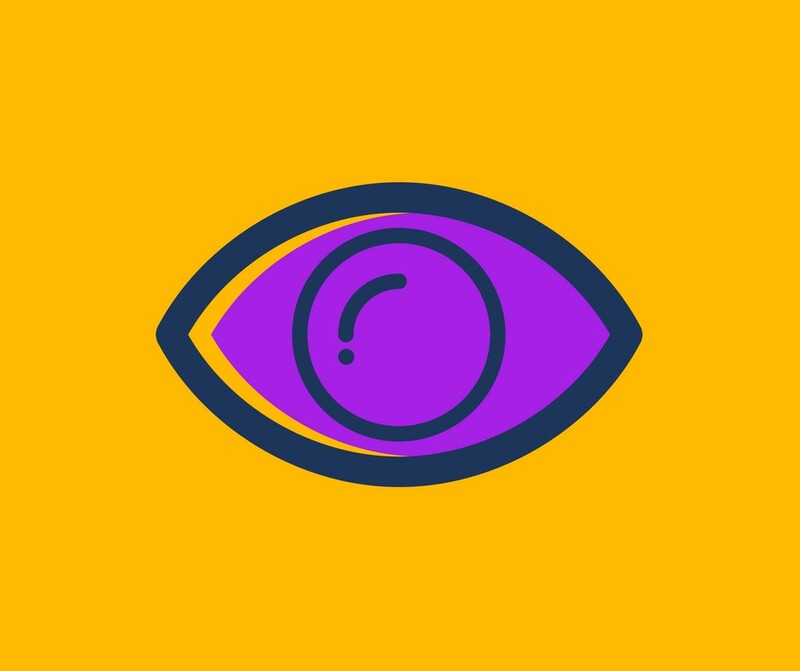 It generates eyeballs, which convert into TRPs. It makes the fans and viewers get to vote for their favourites. So no need to shy away from a little ugly publicity. Remember that doing PR around Bigg Boss news and gossip angles may get you noticed, but it may not be enough to be cast for the show. 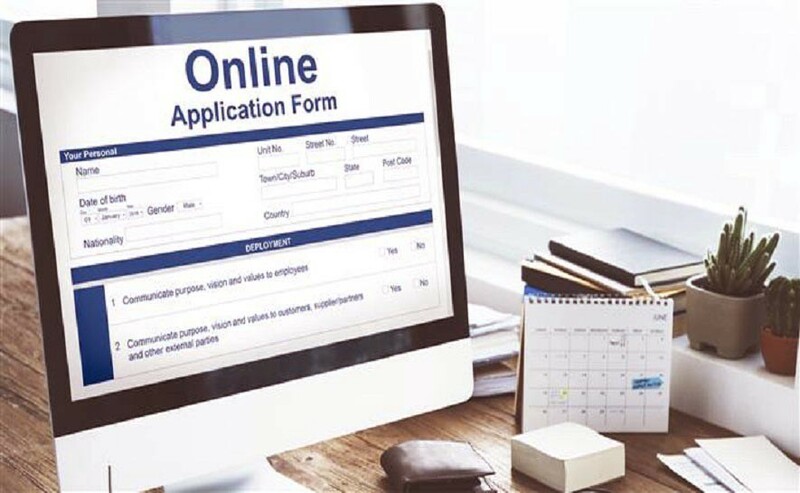 Lucky ones may get a call from the production house simply on the basis of media hype, but generally the process implies applying and filling up details with a form on the internet — after which, you may have to go through auditions and a selection process. Not many are aware that all participants of Bigg Boss have a confidentiality clause in their Agreements, restricting them from confirming their presence on the show, either to the media or on social media. Many who are not aware of this, shout from rooftops and on their Facebook, Twitter and Instagram about either wanting to be on Bigg Boss or about someone offering it to them. If not this, they post that their friends think they are great to be on a show like Bigg Boss. This is a blunder. Chance gone. So talk talk talk about Bigg Boss, but don’t cross the line. As mentioned in Trick №3, use tact. Salman always returns. Will you? Many who become famous but don’t get to be on Bigg Boss, get dejected and give up. Remember that fame is not about achieving it, but about being consistent with it. If you tried this year and missed, don’t disappear into oblivion again. Stay a bit in news and begin renewing your publicity efforts 4–6 months before the show next time. This increases your chance of being noticed.